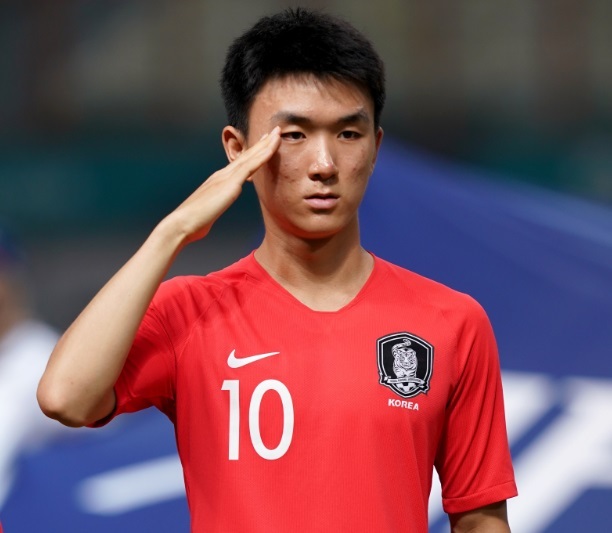 In further transfer news to come from East Asia K League Two player Hwang In-Beom is being linked with a move to Portugal. The midfielder is 22-years-old and currently with Daejeon Citizen while he has one goal and four assists in his 19 matches this season. It is reported that the two sides in Portugal taking a closer look at the Korean international are Benfica and Sporting Lisbon. It is thought that both clubs have sent scouts to watch the player in recent matches. The transfer value of the player is unclear but clearly with top clubs in Europe keeping tabs on him big things are expected from the twice-capped South Korean.